MPs in the South Russian Region of Kabardino-Balkaria have suggested the federal parliament re-introduce the death penalty for those convicted of killing reporters. Currently the Russian Criminal Code has an article against creating obstacles to journalists’ work – this is punishable with up to six years in prison. Kabardino-Balkaria politicians want to amend the article with a paragraph that describes attempts on a journalist's life aimed which prevents them from carrying out their profession, as well as in revenge for such activities. Legislators consider it fair that such an offence is punishable by 12 to 20 years in prison or life in prison or even capital punishment. Russia currently has a moratorium on the death penalty introduced in 1996 in order to comply with the regulations of the Council of Europe. Khamid Bashorov of the Kabardino Balkaria Public Security Committee told the Interfax news agency that the move was prompted by the need to increase the level of protection for Russian journalists, and to secure additional legal guarantees for their work. “Pressuring reporters to the point of attacks on their lives remain the most acute everyday problem in our life,” the official said. 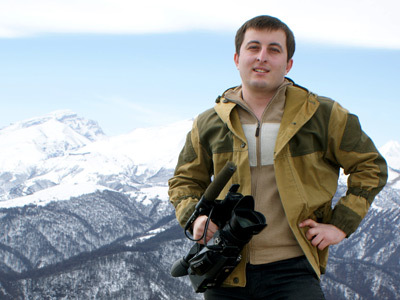 The move comes after the killing of Kazbek Gekkiyev – a correspondent who worked for the state television company Vesti KBR. Gekkiyev was gunned down on December 5, about 6 months after he started anchoring a news program at Vesti KBR. Before that the journalist and his colleagues had repeatedly received threats over their coverage of counter-terrorist operations in the republic. 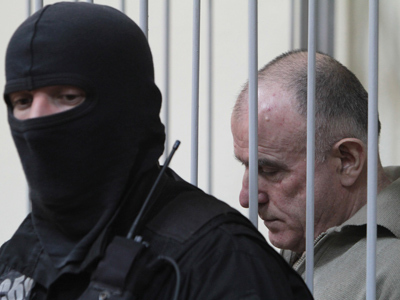 Police established the identities of Gekkiyev’s two attackers by studying CCTV records and put the men on a wanted list. One of the criminals was killed by police on January 22. According to the Russian NGO Glasnost Defense Foundation four journalists and media workers were killed throughout Russia in 2012 and over 90 reporters became victims of attacks while at work.